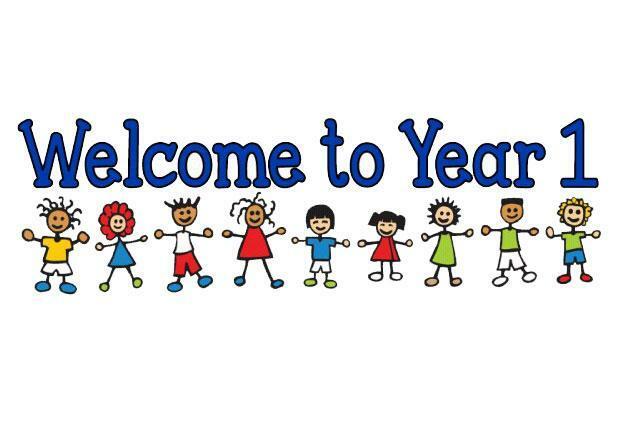 It has been a pleasure getting to know our new Year 1 class over the past couple of weeks, everybody has made an excellent start to the year and I am impressed with how they have settled in. On this page you will find photographs of what the children have been doing in class, and any other important information that you need. This page will be updated regularly so please follow our learning journey and have a look when you can!